The city of Nis is situated in the Nisava valley, at the crossroads of most important Balkan and European traffic routes. 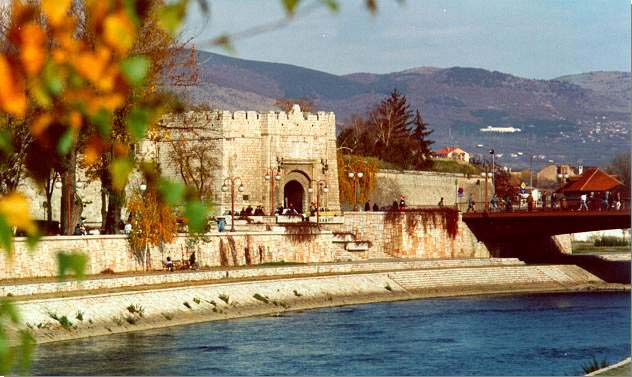 With more than than 250,000 inhabitants, it is the largest city of South Serbia and the third-largest city in the country, after Belgrade and Novi Sad. It is both an educational and industrial centre with a variety of travel sites to offer visitors within the city and in its surroundings. For more information about the city of Nis, its past and present, please visit the official web presentation.